She is my everything. 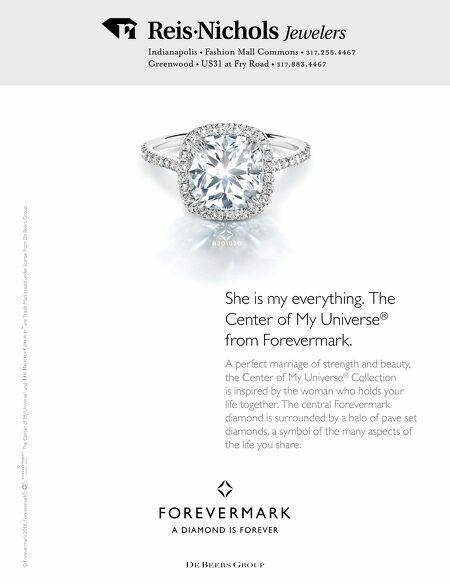 The Center of My Universe ® from Forevermark. A perfect marriage of strength and beauty, the Center of My Universe ® Collection is inspired by the woman who holds your life together. The central Forevermark diamond is surrounded by a halo of pave set diamonds, a symbol of the many aspects of the life you share. © Forevermark 2018. 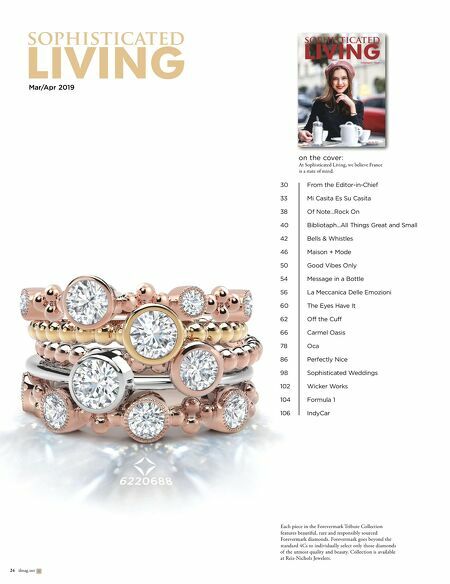 Forevermark ® , ® , ™ , The Center of My Universe ® and ™ are Trade Marks used under license from De Beers Group.